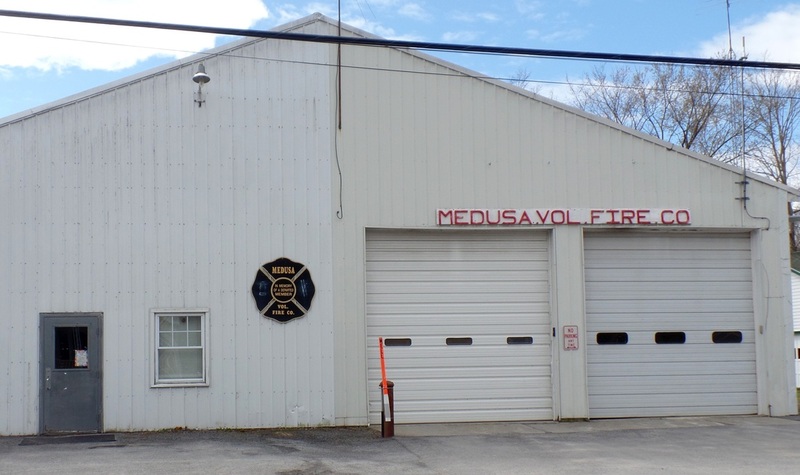 Hamlet of Medusa, Town of Rensselaerville. 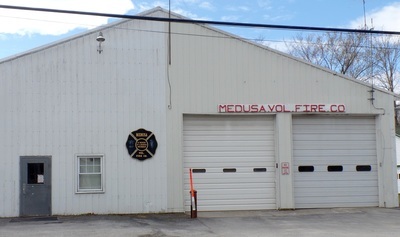 Route 351 next to the Medusa Volunteer Fire Company. 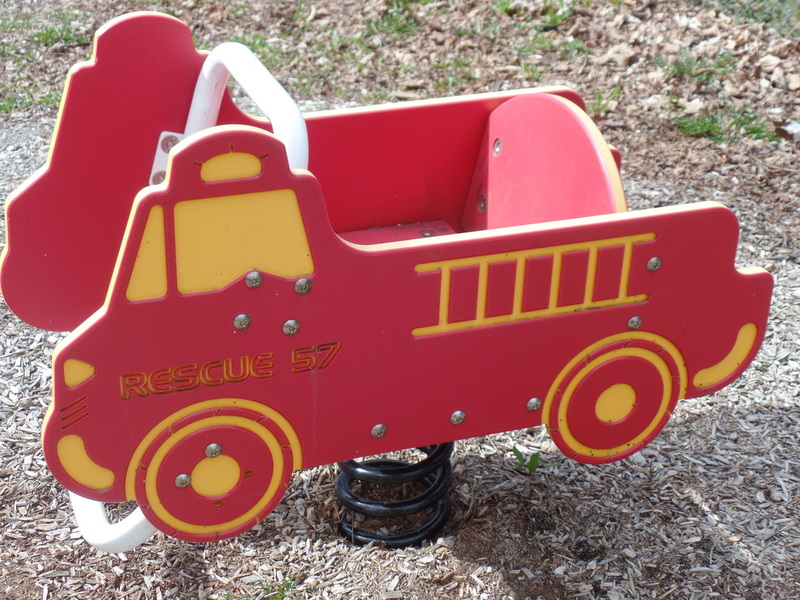 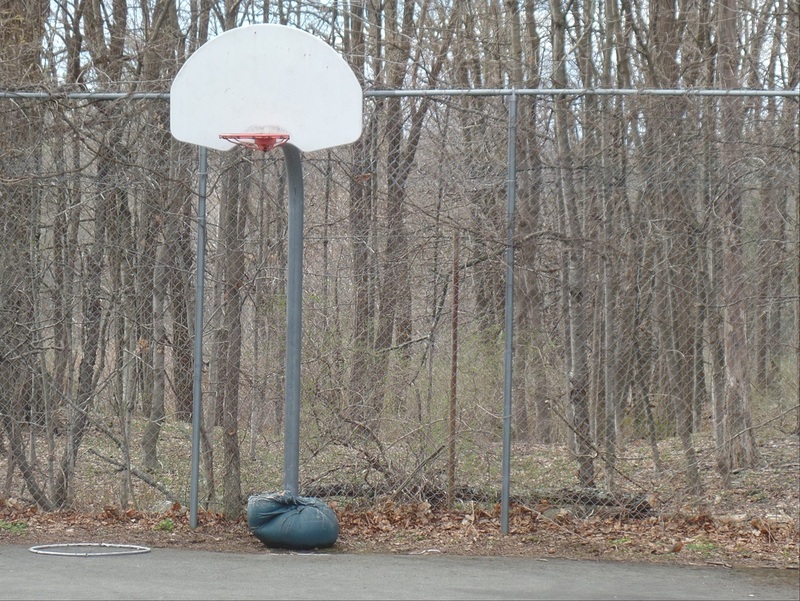 Park has a children's playground, basketball court, grassy field, and pavilion. 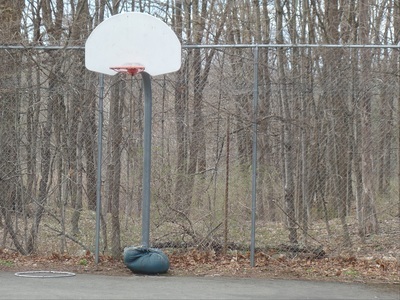 Open dawn to dusk, carry-in, carry-out. 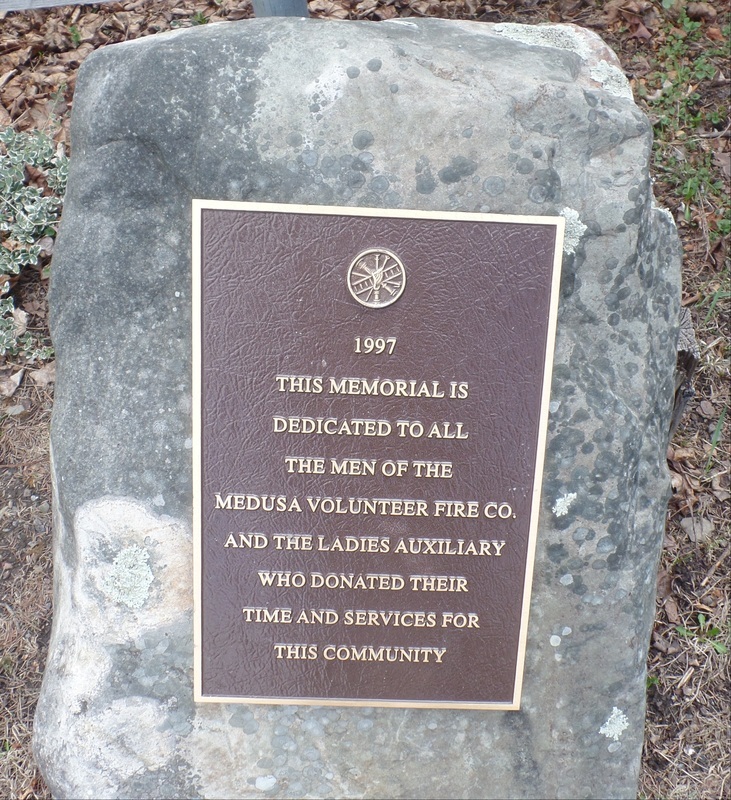 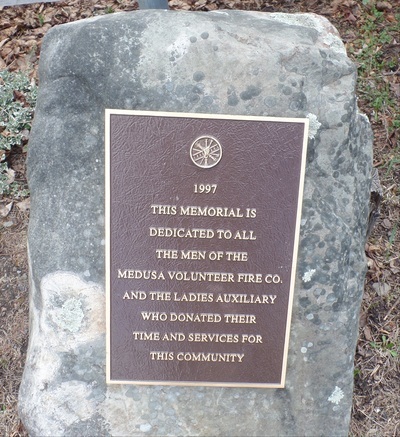 Click on the photos for larger images and more information about Medusa Park.